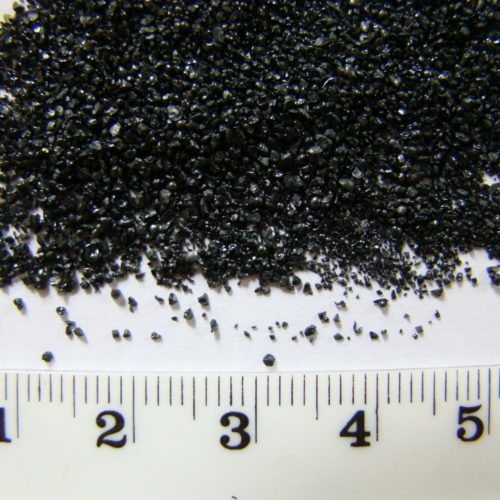 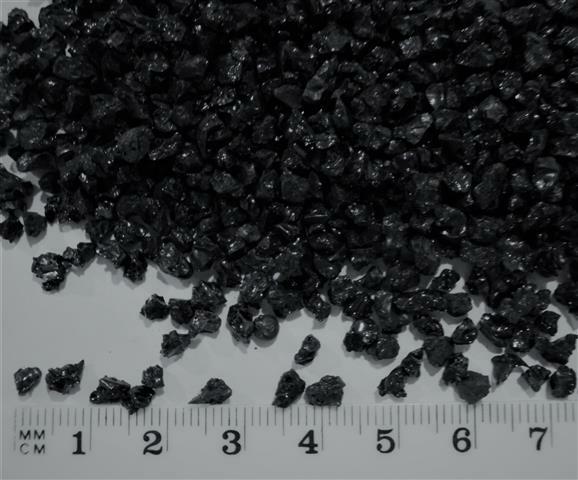 Our second largest grade of “coal” at 3 to 5 mm grain size, best quality realistic product. 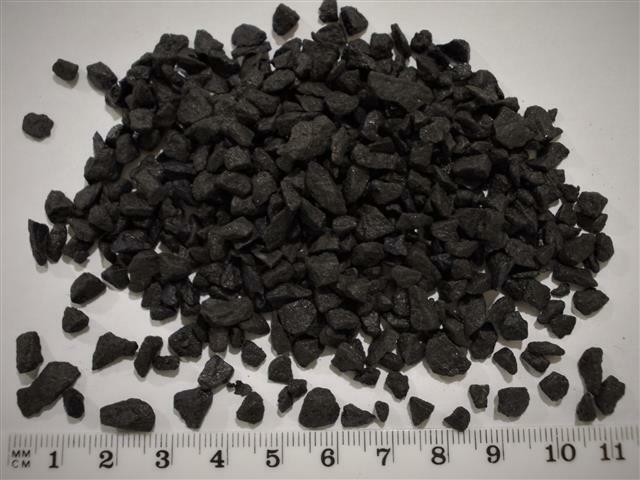 This is a larger grained version of our top quality synthetic coal, suitable for use in loco tenders, wagons etc, please check the size is suitable for your needs! 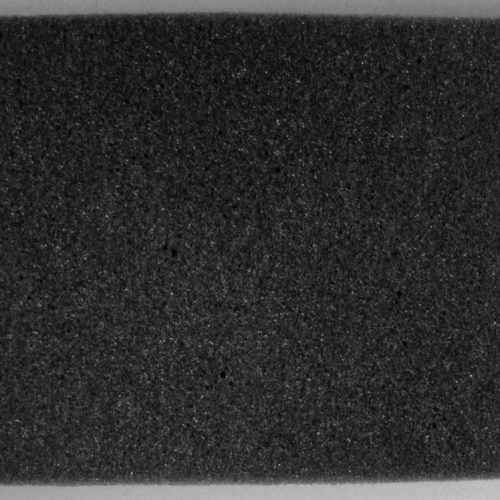 It can be used inside or out. 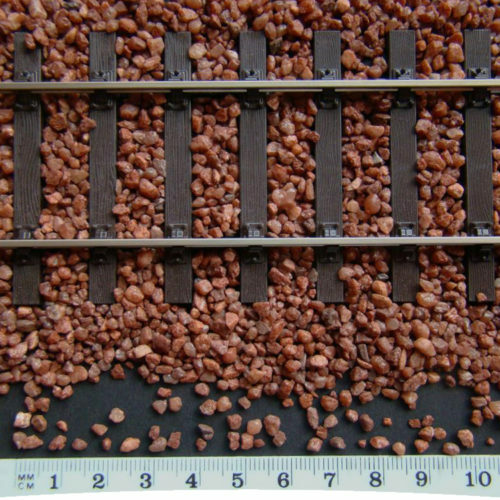 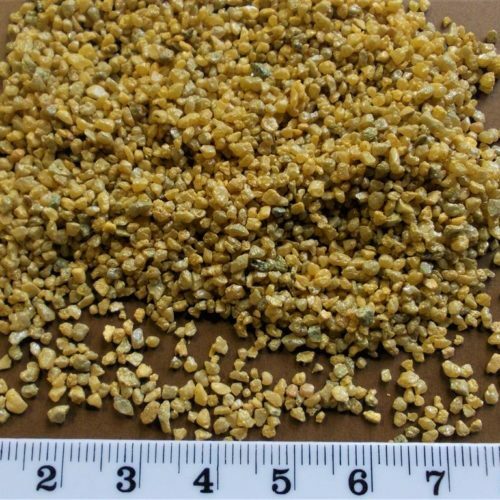 Grains are graded from approx 3 to 5mm in size (some are actually larger at 6mm or so), suitable for large O gauge + Gauge 1.